he Opening Reception will be Friday 14th September from 6pm-9pm. Saturday 15th and Sunday 16th September from 11am - 7pm. The New Artist Fair, is open to all Artists who have been creating art for up to 10 years or any Artist who has not yet established themselves in the Art world and is looking to do so. To keep things exciting our venue changes for every show. As an artist-run organisation, the New Artist Fair gives artists back the power over how their art is promoted and sold, by cutting out gallery fees. To submit, please email submissions@newartistfair.com 3 images of your best works along with descriptions, prices (each piece must be less than £1,000), a photo of yourself and a short Artist biography. Initial applications are free. 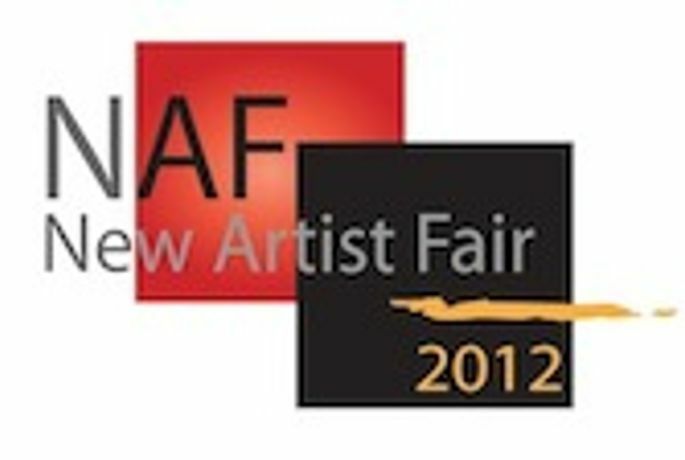 For more information go to http://www.newartistfair.com/art-fair-submissions.html. The Venue for the New Artist Fair Summer exhibition is to be held at the premium white-walled location of The Old Truman Brewery, 91 Brick Lane London E1 6QL. The Opening Reception will be Friday 14th September from 6pm-9pm and admission is free for all. The Summer Exhibition will be open all weekend from Friday 14th to Sunday 16th September. We look forward to seeing your submissions and meeting you at the Fair.